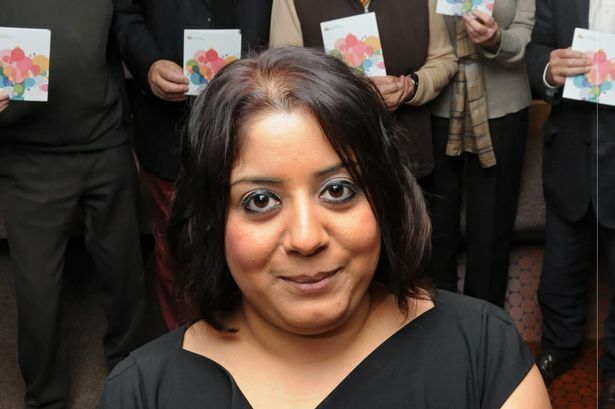 Guildford Liberal Democrats have said Councillor Monika Juneja should step down from her role after being charged with seven offences, including pretending to be a barrister. The opposition group has called on Guildford Borough Council leader Stephen Mansbridge to suspend Cllr Juneja until court proceedings have been completed. Cllr Juneja, 35, was charged on Wednesday (august 13) with two fraud-related offences, three offences contrary to the Forgery and Counterfeiting Act and one count of pecuniary advantage contrary to the Theft Act 1968 – as well as with falsely claiming to be a barrister. Cllr Juneja was previously on bail while the Crown Prosecution Service (CPS) reviewed the case. Simon Drew, a lawyer with the CPS South East Complex Casework Unit, said: “The CPS has authorised Surrey Police to charge Ms Monika Juneja with seven offences, including forgery, fraud by false representation, obtaining monetary advantage by deception and willfully pretending to be a barrister. “It is also alleged that she pretended to be a barrister – acquiring legal roles at various councils – and that she provided recruitment agencies with untrue or misleading information about her CV, as well as supplying false qualifications to secure employment with Bromley Council. “The alleged offences took place on dates between July 2000 and May 2014. Ms Juneja will appear at Guildford Magistrates’ Court on Tuesday September 2. He said now that charges have been brought, Cllr Juneja must be allowed a fair trial. A spokesman for the Liberal Democrat group said: “The first question is how can this not affect the debate on the draft local plan, one of the most critical pieces of work done for many years? “With so much ill-will already being stirred up against the plan and its process, the Lib Dem group are waiting to see how the Tory administration will deal with this. “Surely now the lead member for planning is in an untenable position as this situation will become bigger than any other piece of work being done by the borough and now is the time for Cllr Juneja to review her position. “In these circumstances it would be usual for the leader of the group to suspend the member who is facing charges of this nature during the trial period, and we await a decision by Cllr Stephen Mansbridge as to how he will deal with this situation. A spokesman for Guildford Borough Council said: “Cllr Juneja remains as lead councillor for planning until such time as Councillor Stephen Mansbridge announces any changes to his executive team.